A beautiful Saturday note image for free download. Kick start the morning with this greeting image. Even if you are living in a distance, still you can reach your beloved people with this attractive wish image. 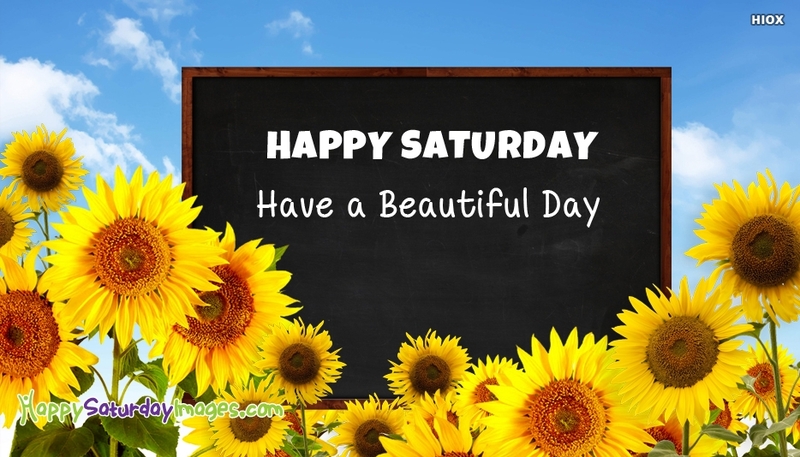 Feel free to share the image with the text "Happy Saturday Have A Beautiful Day through any social media pages.